There are no photos with those IDs or post 17570 does not have any attached images! 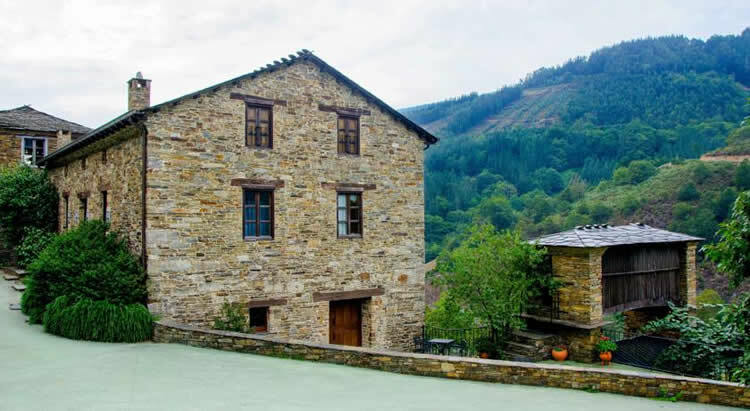 In the small town of Taramundi you can enjoy holidays in an extraordinary environment if you stay in our Rural Houses Taramundi Verde. Apartments and houses in rustic style to live in nature a unique experience. The houses and apartments have All amenities, have a living room with flat screen TV and the kitchen is fully equipped with microwave, washing machine, and small appliances. In our exterior garden with barbecue and terrace. The property has a small zoo and a playground for children. The area where we are located is ideal for hiking, biking and fishing. The coastal town of Castropol, Vegadeo or Ribadeo are about 35 minutes away by car.